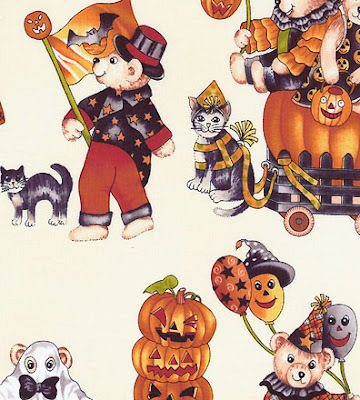 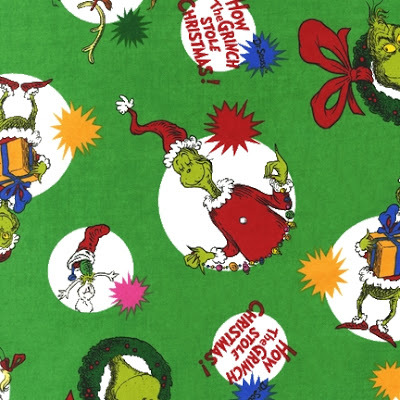 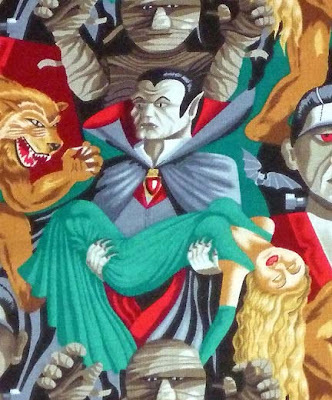 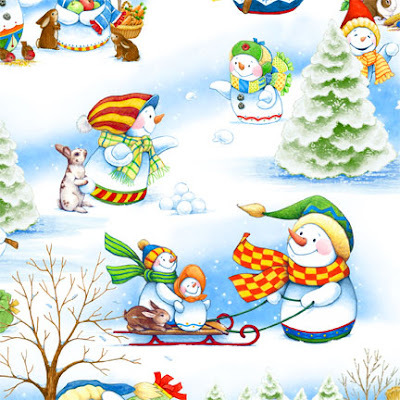 FabricLovers Blog: Halloween and Christmas Fabric Sale! 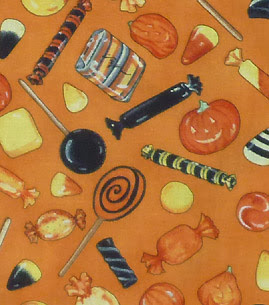 Halloween and Christmas Fabric Sale! 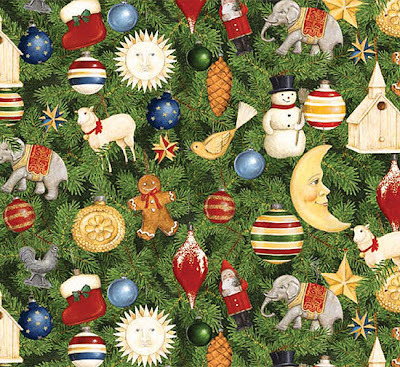 Don't forget, qualifying orders over $65 ship for FREE in the US!